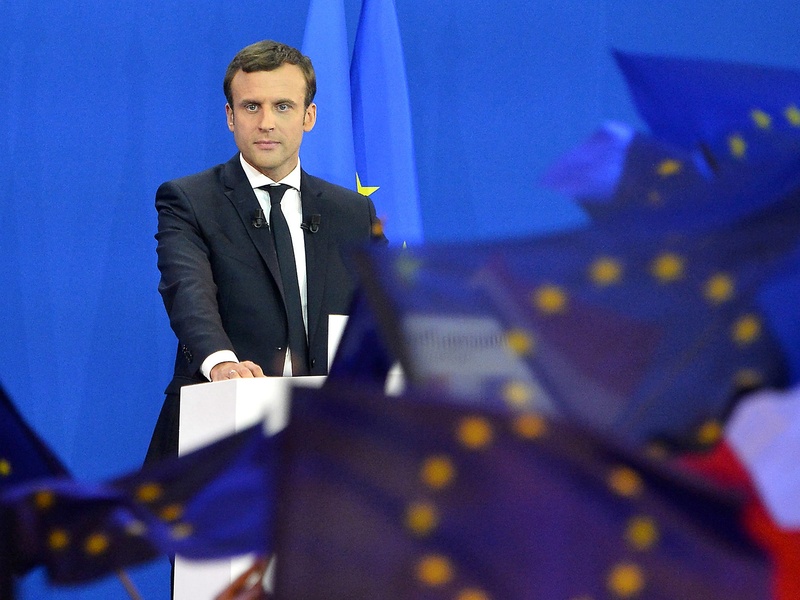 Vocal Europe: What are your initial thoughts about the results of the French regional elections? Is it a good result for France? Is it a good result for the European Union? 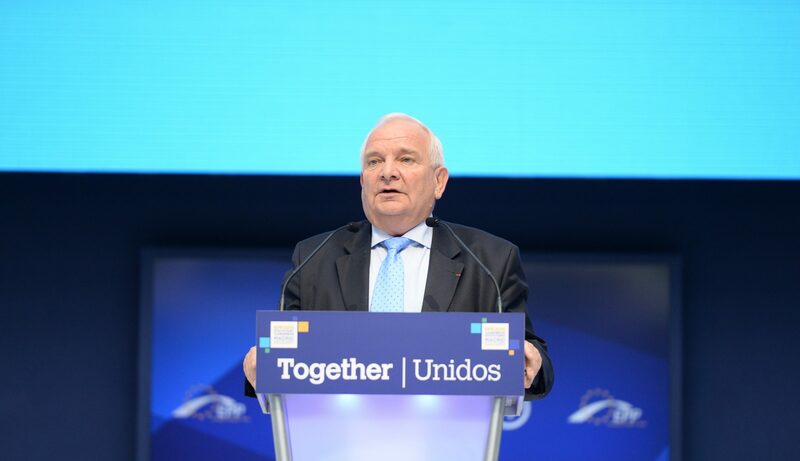 Joseph Daul: A defeat of the extremes is indeed a positive outcome for France and the European Union as a whole. However, the regional elections in France confirm how deeply rooted the National Front is as a political force. The National Front gathered around 6.8 million votes in the second round of the regional elections. This is not the score of a fringe party but of a well-established one. This is a warning for France but also for the European Union. We need to listen to these 6.8 million French people and what led them to put their trust in an extreme party. We need to address their difficulties in their daily lives. This does not only apply to my country alone, but to the whole European Union. VE: Why did the National Front fail to build on its success in the first round? JD: Seeing the National Front results in the second round as a failure is not a correct interpretation of the results. On the 13th of December, the number of people who voted for the National Front was the highest ever reached by the party of Marine Le Pen. The increased turnout in the second round and the specificities of the electoral system, which led to the FN losing all the regions, should not prevent us from seeing this. It is interesting to note that the two regions where the National Front had the highest score are the ones where Marine Le Pen and Marion Maréchal-Le Pen were running. This is not a party based on values, a strong programme or concrete proposals; it is a party based on personalities, ruled by a family. VE: What is your take from the socialists who withdrew many of their candidates just to prevent the National Front from gaining control of a region? 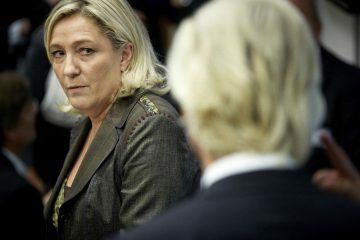 Is Le Pen right when she says that the National Front is the only opposition party in France? JD: The French socialists have for a long time defined their line for the second round of the elections, and they put it into practice. When the socialists withdrew their lists of candidates, it was to counter the National Front, so that the socialist vote that does not go to a socialist candidate is an “anti-FN” vote, and not a pro-LR one. 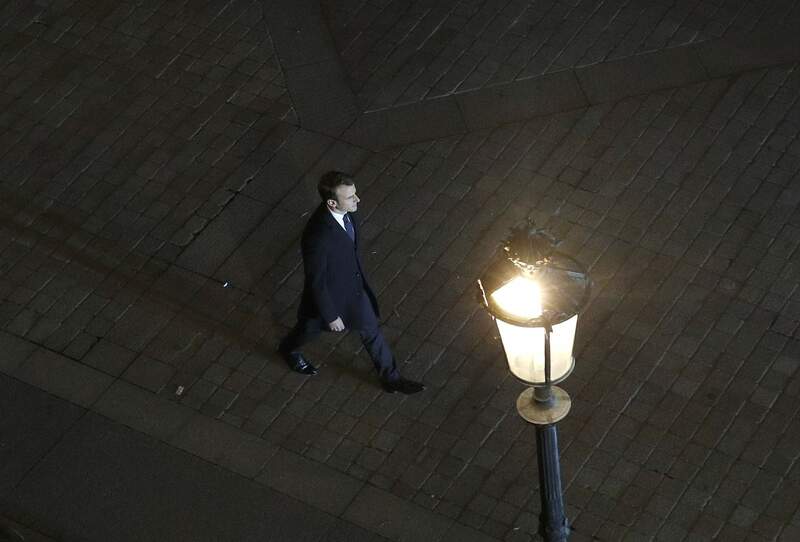 The idea that the National Front is the only opposition party in France is just an example of the simplification and shortcuts, favoured by the extremes. Les Républicains have been working tirelessly to propose a valid alternative to the policies of the Hollande government, who, as all Socialists, tends to spend more money than it collects, thus leading to further debt. VE: What accounts for the rise of the National Front? 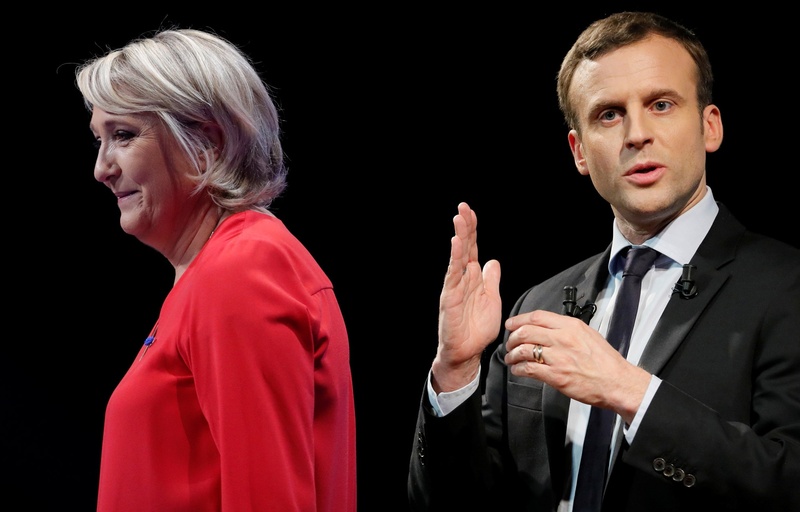 What can the mainstream parties do to stop Le Pen from winning the Presidency in 2017? JD: The person who votes for the National Front are like you and me: they want a job, a better future for their children, they want to feel safe at home. We live in difficult times, facing many complex challenges. We need to listen to those who have turned towards the National Front, to understand their situations and to face their political fatigue. To do so, we need representatives on the ground, in daily contacts with the citizens. This is why is so important that les Républicains is building up support locally and regionally. During the local elections in 2014, the right was ahead. Now, les Républicains and its allies lead in 7 regions (out of 13), while in 2010 the PS led in 22 regions out of 25. The local and regional elections were crucial for les Républicains. By being in constant contact with the citizens, we can demonstrate that the ideas supported by the National Front are specious and disastrous. One by one we can show that the proposals of the National Front would lead nowhere. Let’s just take the example of exiting the euro: only the costs of producing a new currency are skyrocketing. Take also the migration crisis. The FN make no distinction between the refugees and the terrorists. But the perpetrators of the Paris attacks were EU citizens. Populists are problem seekers, not problem solvers. What we need to do is not avoiding those questions and problems, but provide realistic answers, based on our values. 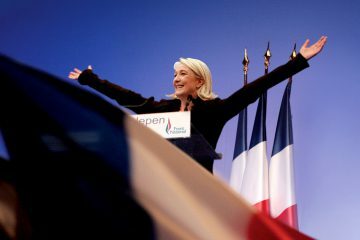 VE: Will the Républicains drift more to the right to win back National Front supporters? JD: Les Républicains encompasses various streams, from the center to the right. One thing is clear: we do not ally with the National Front, we are not an extreme party. We are an open and diverse party, which reflects the history of our party. It is of the utmost importance that we keep our values and not copy the extremes. Our values are our moral compass. If we lose our values we can eventually gain some votes in the short-run but in the end we will lose our voters, we will lose ourselves. Next year, we will organise primaries which will be open to any supporter from the centre to the right. Our activists play a key role in defining our political line: they voted on the new statutes of the party last May, and we regularly consult our activists via online votes. VE: More generally, what has caused the surge of nationalist, anti EU parties across the continent? 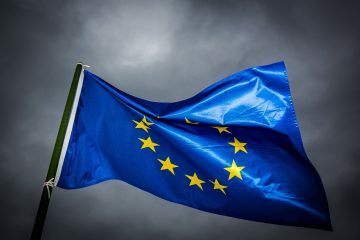 With a referendum on the UK’s membership of the EU, the pressures of the migrant crisis sowing discord amongst the EU member states and trust in the EU institutions at an all time low, is the EU in danger of collapsing from within? JD: The extremes, from the right as well as from the left, are not a new phenomenon in the European political landscape. Their reach increases when Europe is confronted with a major crisis. The best way to stem the rise of the extremes is to bring solutions, in accordance with our values, in order to exit the crisis. When the extremes, which often have no governing experience, enter into power, they hit the reality wall. People then realise how unrealistic and unfeasible their proposals were. Sometimes these parties even become more mainstream in order to cope with the reality. Look at what happened in Greece with Syriza: once confronted with the difficulties of governing, Syriza had to break its electoral promises. I have faith in the European project. Europe moves forward when facing challenges. The crisis will make the European Union stronger. Joseph Daul (born 13 April 1947 in Strasbourg) is a French politician and Member of the European Parliament for the East of France. He is a member of the Union for a Popular Movement (UMP), a member-party of the European People’s Party (EPP). On 9 January 2007 he was elected chairman of the EPP Group (at the time EPP-ED Group) in the European Parliament, replacing Hans-Gert Pöttering, who was elected as the new President of the European Parliament. On 12 November 2013, Daul was elected president of the European People’s Party, succeeding the late Wilfried Martens.